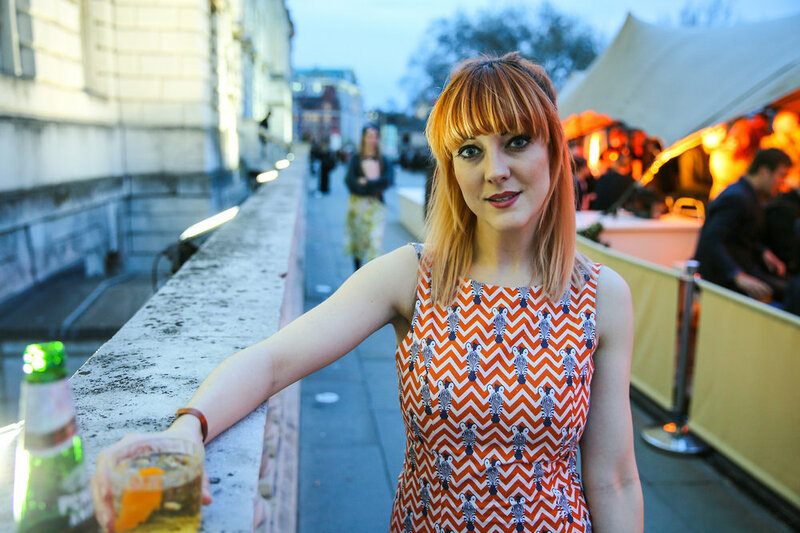 A few pics from last Thursday evening, when I went to check out the launch of Somerset House Terrace with James Barley, Sam Stern and a few other of our friends. 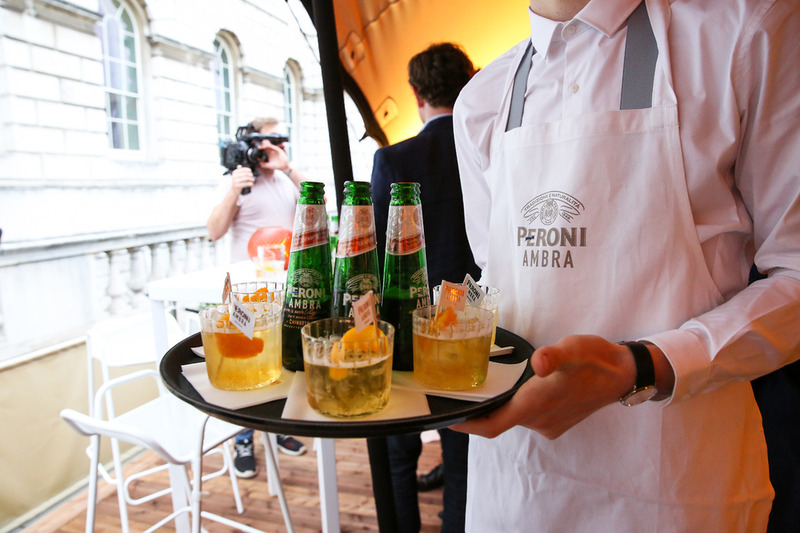 The Terrace is the latest immersive Italian experience from the guys at Peroni. You’ve heard the saying “Italians do it better” right? It’s so true! They never fail to impress! 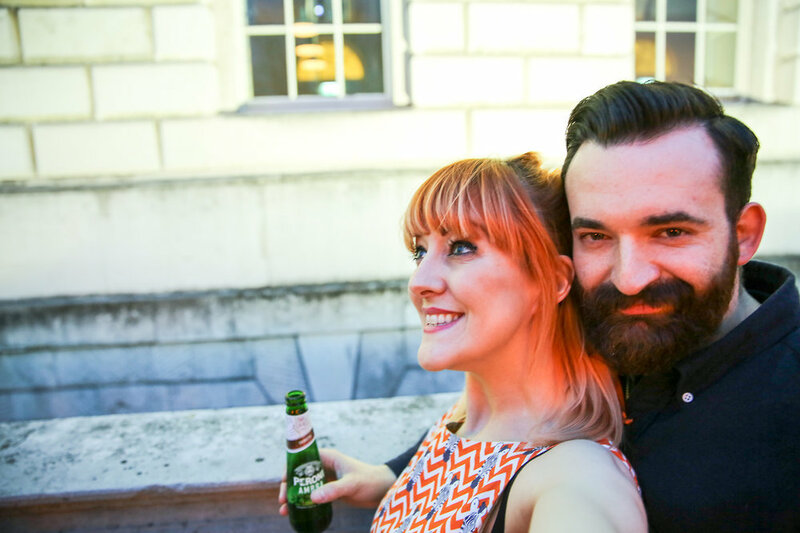 If you’ve been reading my posts for a while, you’ll have seen photos from the last couple of House of Peroni events that I’ve enjoyed. Attention detail and ambiance is always key at these things. Plus, the drinks and Italian food just keeps coming! From the delectable Grana Padano cheese to the handmade Italian pizzas and selection of Chichetti. It made me pine for another trip to Italy! My last one was in January with Kia, when I went to the Milan launch of the new Kia Stinger car. My friend Pauline is off to Cinque Terre for a week or so in May, followed by a tour of Tuscany, and had invited me along with her. But the dates are just as I’m coming back from my Deep South US roadtrip, so unless I have a small lottery win, I can’t go! 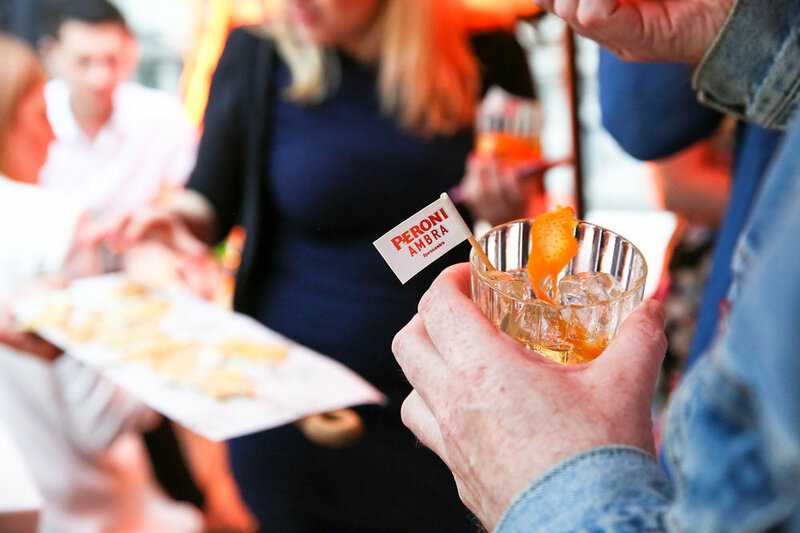 Anyway, if you’re looking for Italian vacation inspiration, take a look at the Peroni website – they’ve put together some really great Italian travel guides, around the best places to travel to this Spring. 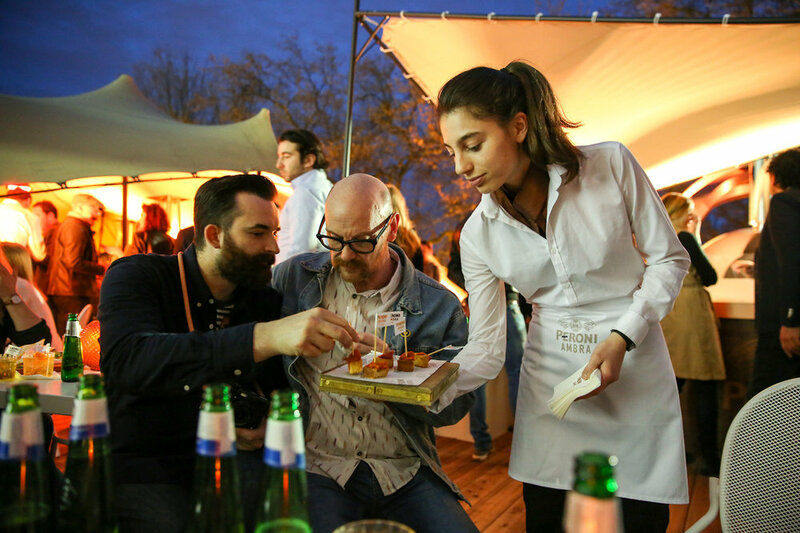 If you’re looking for somewhere different to enjoy summer nights in London, The Terrace is open from Friday 1st April until the end of Summer, Monday-Friday 12pm-12am and Sunday 12pm-6pm. 18+ only. 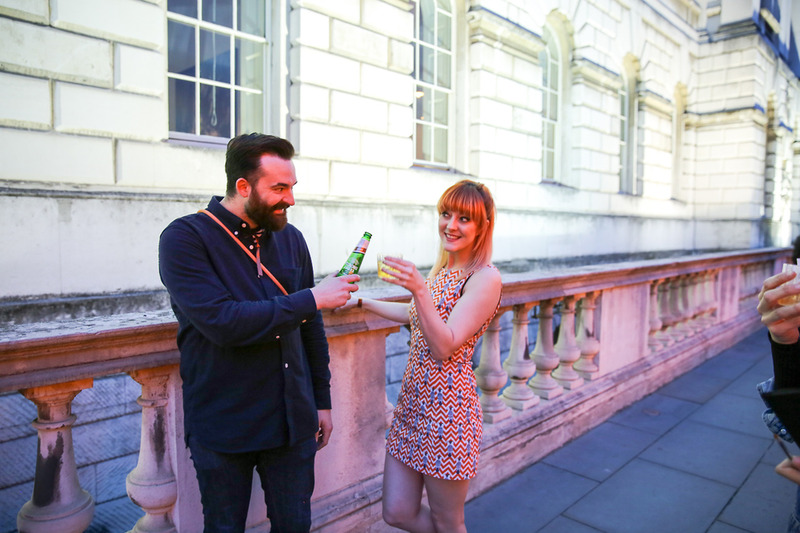 For more information about The Terrace visit The Somerset House website.